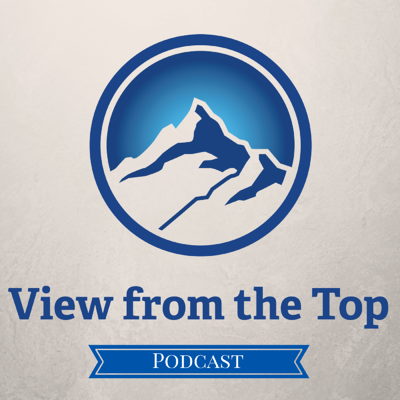 In this View from the Top Podcast episode, we covered several topics. I discussed why I love meeting the Iron Sharpens Iron men at events, how I keeps dating my wife after 37 years of marriage, and more details about my book, View From The Top. ● If I could, I would host monthly meetups and events. I love meeting the members of the group! ● I can not wait for 2020 and watch ISI members crush their goals! ● Come on out to the April meeting, everyone! ● Women love the little things. ● Our wives are the most important person in our lives. We have to take care of that relationship. ● I have been married 37 years, and life with my wife is still fun. ● Why do people get frustrated, and give up so easily? ● Pro Tip: Don’t ever go to bed mad. ● We gotta make commitments. If you’re not going to commit to two years, then don’t even bother doing it. Nick Pavlidis is a terrible husband, which is why he wrote a book on this very subject. Nick discusses why it took him so long to write his book, but is grateful he finally finished it because it has lead him down some new business opportunities. Find out more about Nick and his professional ghostwriting career on this podcast episode! Parent Nation Radio: All About Dads! I had a fun time with Tara Kennedy-Kline of Parent Nation Radio. In this episode, we had a real talk about what it takes to be a functional - and fun - parent in today's wild world of raising kids. 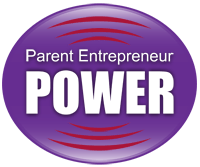 It was such an honor to be a guest of Mary Kathryn Johnson of Parent Entrepreneur Power Podcast. In this episode, I shared the following and more.